Maybe it is the baby blue that provides eye appeal on the exterior and interior of the aircrafts of this French airline. Maybe it is because I am so accustomed to being abused by airline personnel when I fly that courteous service from ground and in-flight cabin crews causes me to pause and praise the gods of the sky for a pleasant experience. Maybe it is the attractive uniforms of La Compagnie onboard staff that was styled by the French design firm, Vicomte A. Maybe it is the endless stream of top-shelf wines and spirits that make the La Compagnie delicious. Maybe it is the easy check-in, the efficient boarding, and no-hassle in-cabin experience that motivates me to make another reservation. Whatever the reasons, my recent flights to Paris on XL (all Economy class) and from Paris to New York on La Compagnie (all Business Class) were so agreeable that I am inspired to share my delight. Under most circumstances, flying has become a necessary evil. There is no way to get to Europe efficiently and effectively – except by air. The flights are usually the most quickly forgotten part of the journey. In addition to the cost of legacy airlines, there is the psychological and physical pain of small seats, poor air quality, horrible food, and personnel that should be working with machines and not people. 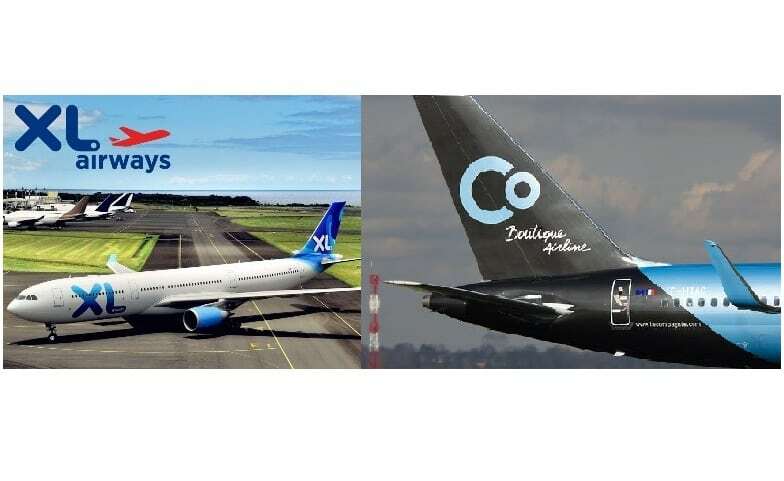 I think that the primary reason for the positive experiences I recently enjoyed on XL and La Compagnie can be traced directly to the desk of Laurent Magnin, Chairman and CEO of XL and President, La Compagnie. Magnin was born (1959) to lead, and he directs his team with the ease and good grace rarely found in contemporary c-suite executives. The good news for us is that he exercises his passion for excellence in the airline industry and we, the consumers, are the beneficiary. Working since he was 15 years old, he has the spirit of an entrepreneur, combined with the intelligence and commanding presence of a military general that is leavened by the personality of a French movie star (think Gerard Depardieu). Zealous about his airlines, his commitment to a quality product is evident, especially on La Compagnie. Newer PostNon stop Chicago to Athens flight: What are we waiting for ?